Comfort Control system which allows you to personalize your comfort by adjusting the air contained inside the seat cushion. 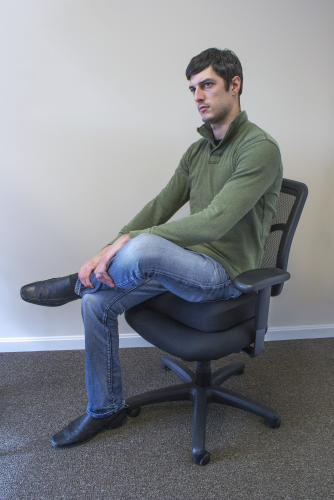 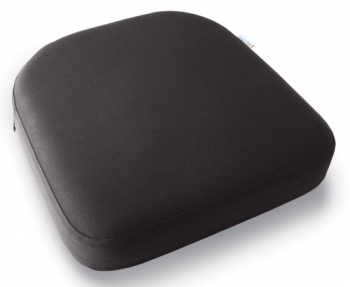 Once you've found your optimum comfort level, simply close the valve and the cushion conforms to your exact shape to provide pressure-relieving support. 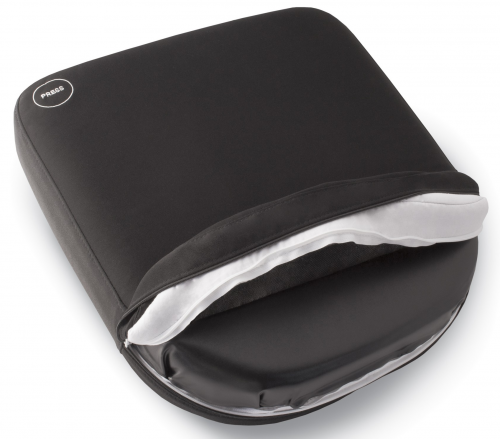 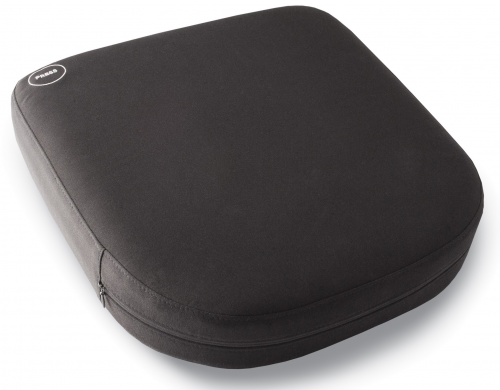 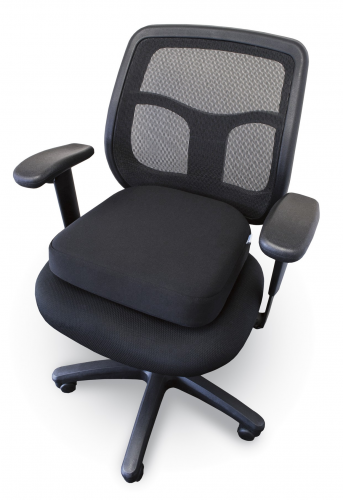 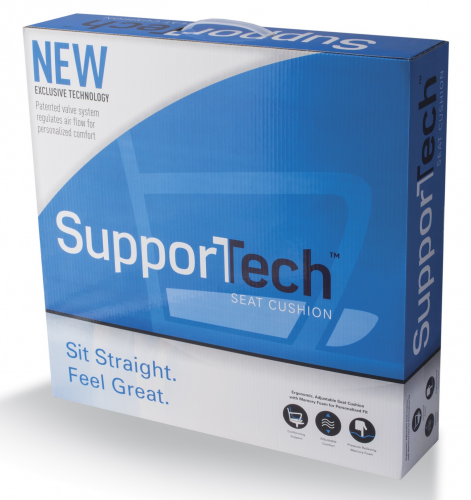 The SupporTech™ seat cushion features a layer of memory foam to reduce pressure points and provide personalized comfort.